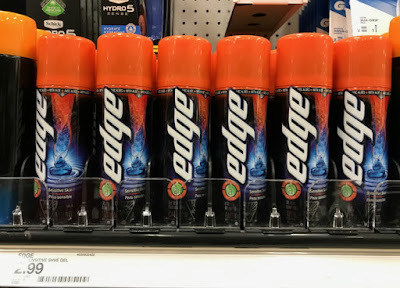 Target Savers! 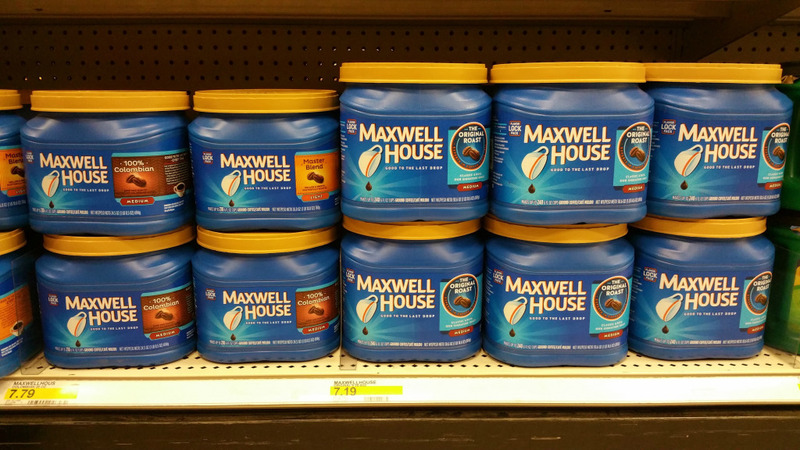 Head over here to load this new 25% off Maxwell House Coffee Cartwheel Savings Offer (expires 2/4). 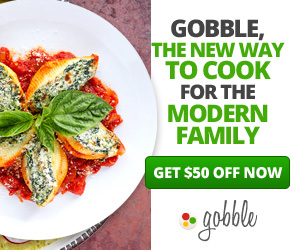 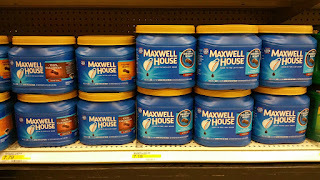 Save even more with this $0.75/1 Maxwell House coffee product coupon!